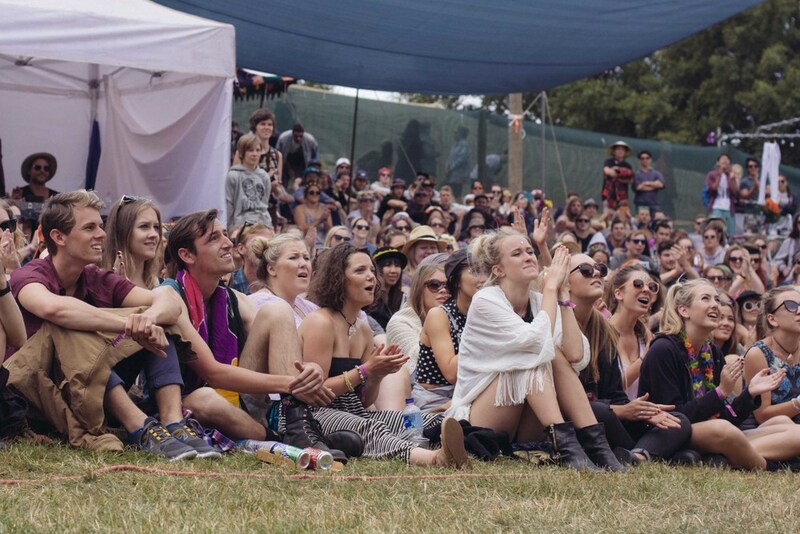 The Village is a beautiful, beguiling festival that exists to provide an intimate environment in which professional and non professional artists and audiences can meet each other in bliss. The programming aesthetic is populist, accessible, quirky, and littered with the familiar and the exotic. Folks you know personally and things you never knew existed. Famous for its participatory projects So You Think You Can Interpretive Dance, The Village Dog Show and The People's Show, the festival hosts plenty of "high" art, is home of plenty of comedy and fringe darlings, has a terrific music program and we do like a drink. It's most celebrated iteration is the annual event in Edinburgh Gardens, we also do three annual Villages as part of The Falls Music and Art Festival (we're the Art bit...) Other notable villages have taken place in Horsham, Halls Gap, Canberra, Footscray and Castlemaine.